LAcarGUY is a Friend Sponsor of VERTE 2019. 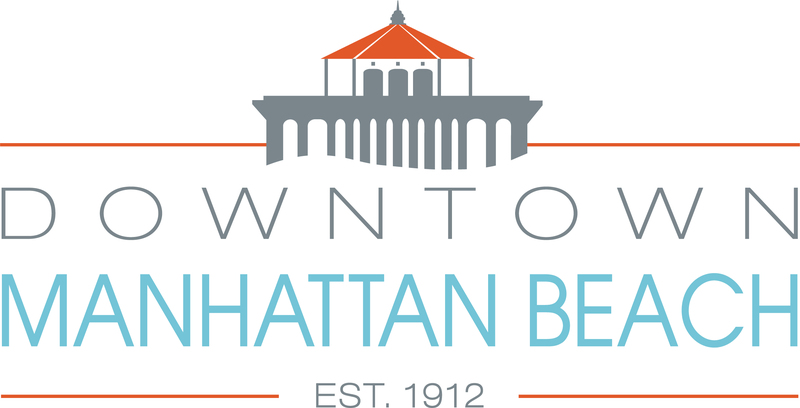 The City of Manhattan Beach is a Friend Sponsor of VERTE 2019. 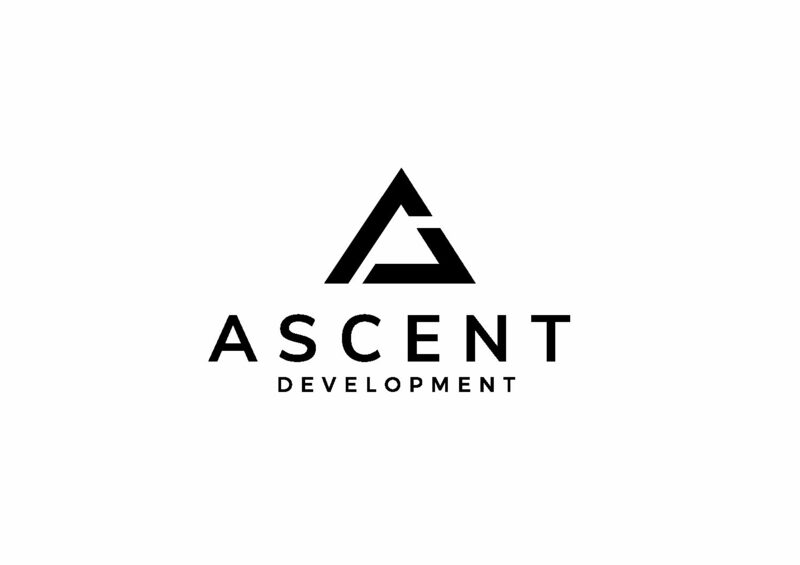 Ascent Development is a Friend Sponsor of VERTE 2019. 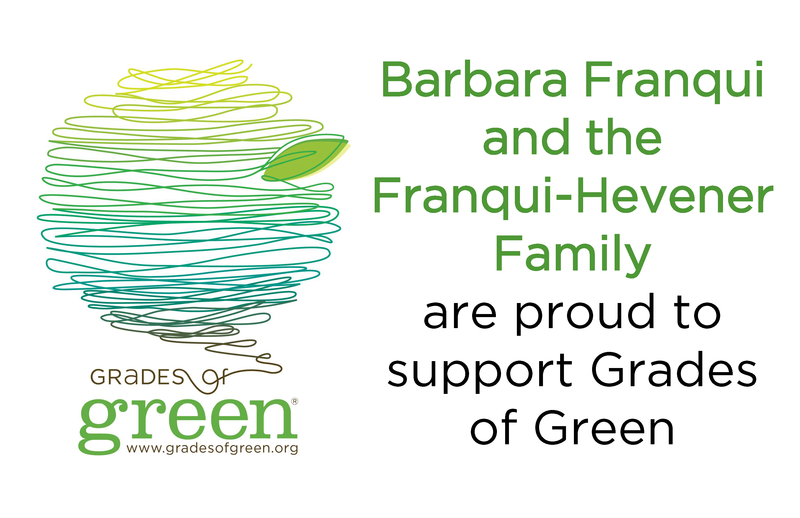 Barbara Franqui and the Franqui-Hevener Family are Friend Sponsors of VERTE 2019. 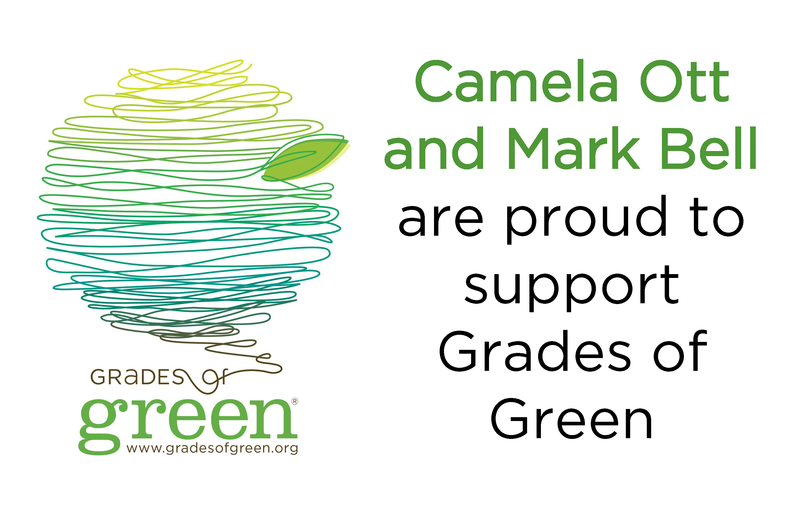 Camela Ott and Mark Bell are Friend Sponsors of VERTE 2019. 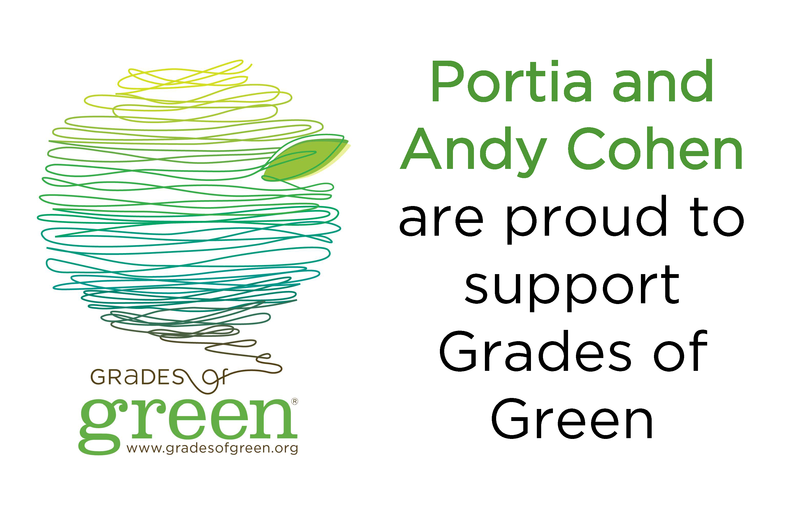 Portia and Andy Cohen are Friend Sponsors of VERTE 2019. 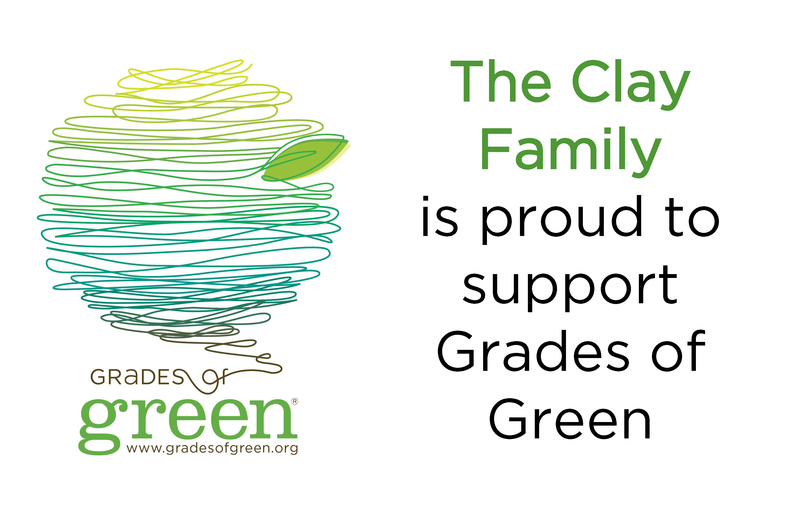 The Clay Family is a Friend Sponsor of VERTE 2019. 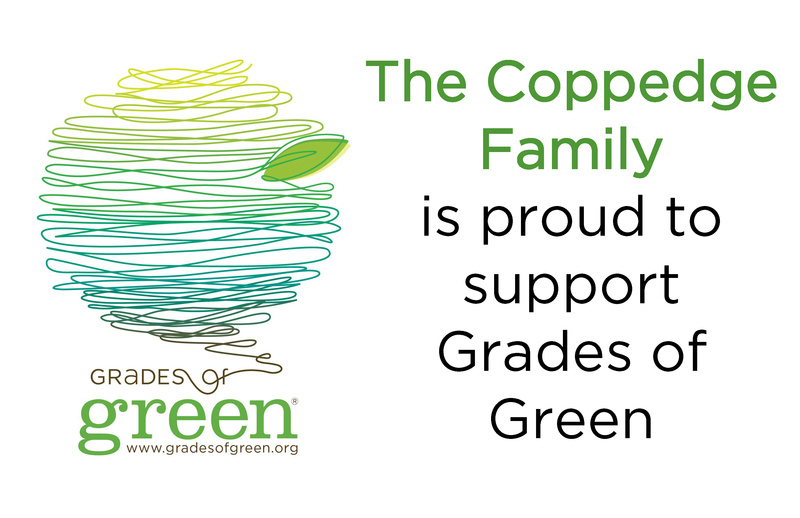 The Coppedge Family is a Friend Sponsor of VERTE 2019. 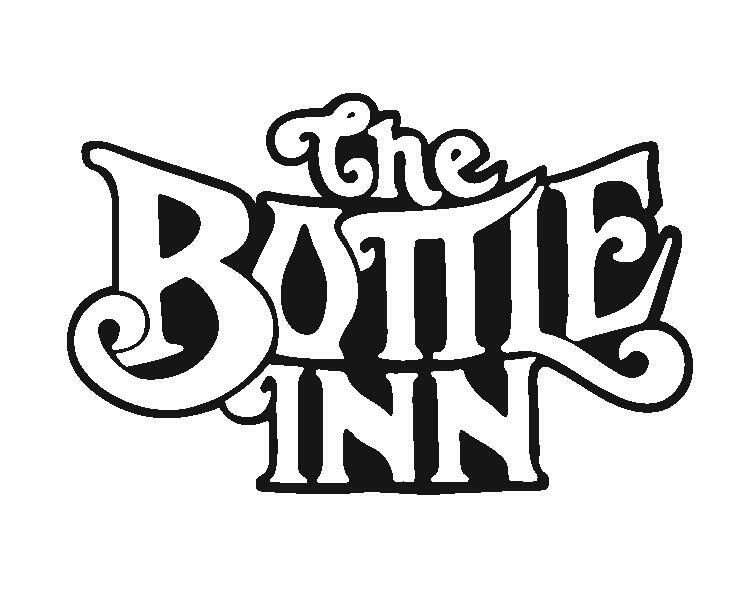 THE BOTTLE INN HERMOSA is a Friend Sponsor of VERTE 2019. 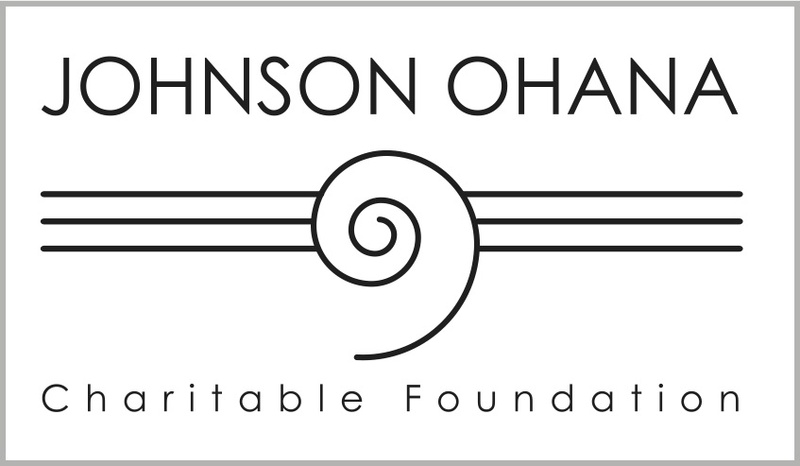 MARTHA’S if a Friend Sponsor of VERTE 2019. 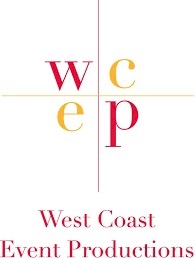 ERIN CONDREN is a Friend Sponsor of VERTE 2019. 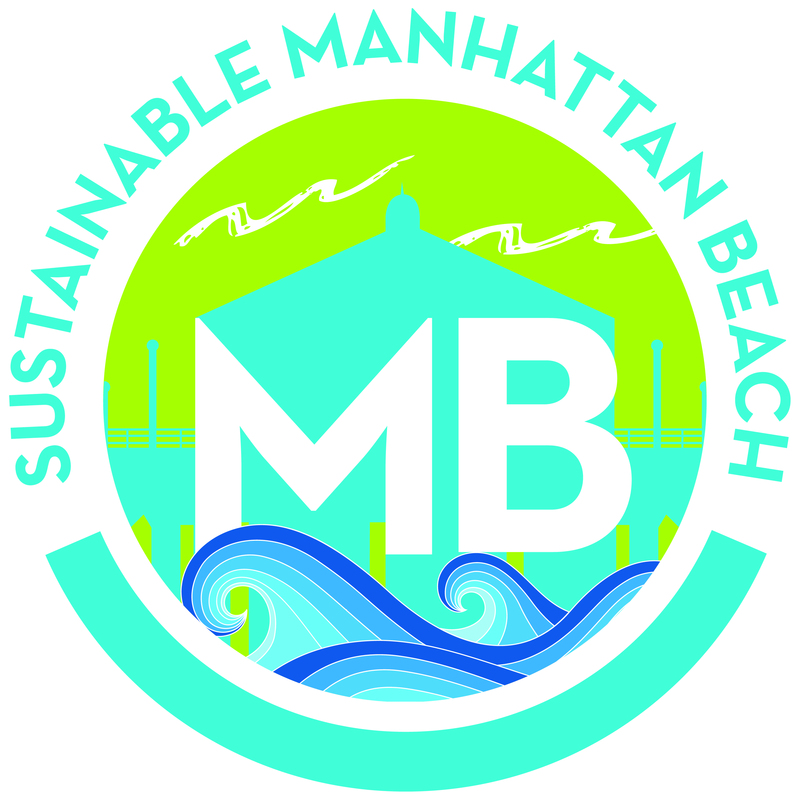 The MBS Group is a Friend Sponsor of VERTE 2019. Northrop Grumman is a Friend Sponsor of VERTE 2019. 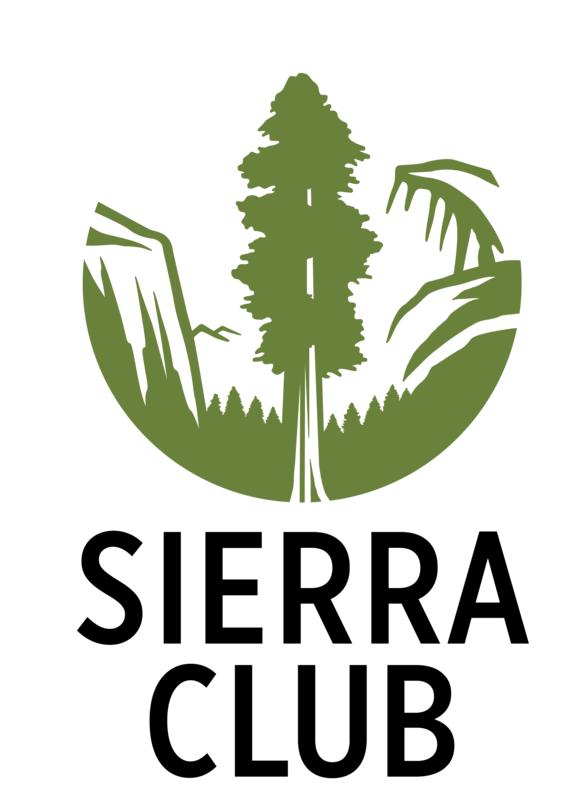 Moss Adams is a Friend Sponsor of VERTE 2019. LA LUNA REAL ESTATE is a Friend Sponsor of VERTE 2019. 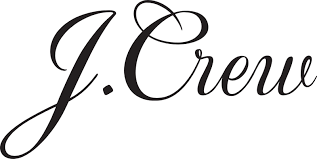 Morgan Lewis is a Friend Sponsor of VERTE 2019. 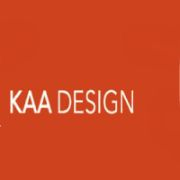 KAA Design Group is a Friend Sponsor of VERTE 2019. Veggie Grill has provided delicious and eco-friendly meals to Grades of Green. Grades of Green Featured in South Bay Magazine!